If you are in need of car repair near Buda, TX Ernie’s Paint & Body is the best place for a job well done! 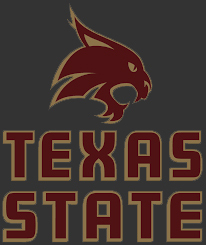 We have been serving the San Marcos and surrounding areas since 1983, and have a passion for providing the best quality car repair near Buda, TX. There are a lot of shops out there to choose from, but few have been around as long as us with such great reviews, notably being voted best in Hays County. Ask around and you’ll hear all about our work, that’s because we have high standards and get every job done exactly right! There are no better shops for car repair near Buda, TX. Our services for car repair near Buda, TX include but are not limited to collision repair, paint and body work, paintless dent removal, service, professional detailing service that detailing your ride inside and out, and just about anything else your ride might need to keep it in top shape. Don’t trust your car repair near Buda, TX to anyone but Ernie’s Paint & Body, we will make sure you get taken care of here. 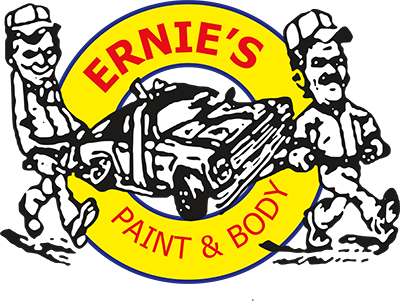 Here at Ernie’s Paint & and Body, we have you covered for any automobile paint and body work that you need done. Don’t settle for a car repair shop that will overcharge you for a sub-par job. We will get the job done with a high level of quality, and with exceptional customer service. If you have any additional questions contact us today, or drop on by. We want to help you and your ride get back on the road! Baby Got Back…Up CamerasCar repair near Buda, TXErnie’s Paint & Body San MarcosFighting Back Against Insurance Scare TacticsKeeping Up with KiaKevin “THE EWOK” MorinMore than Paint and BodyPink HealsSummer, Summer, Summer TimeThe Cost of Being UninsuredWhat are car crashes costing you? Ernie's Paint and Body offers a variety of great services to help you keep your vehicle in the best shape - inside and out. 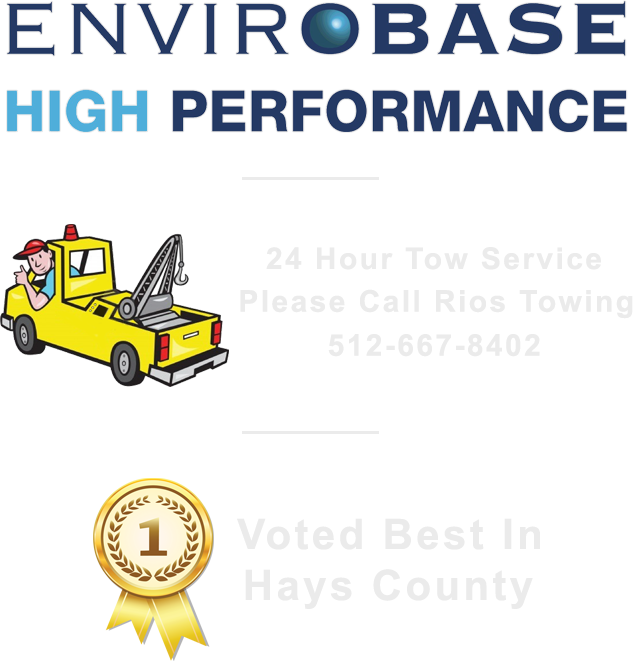 Click on one of the following services to learn more about what we can do for you! Browse our Paint & Body blog posts to read more about our unbeatable service! © Ernie's Paint & Body - Website by Row.